Sweet Amla Candy has been made from 100% pure ingredients. 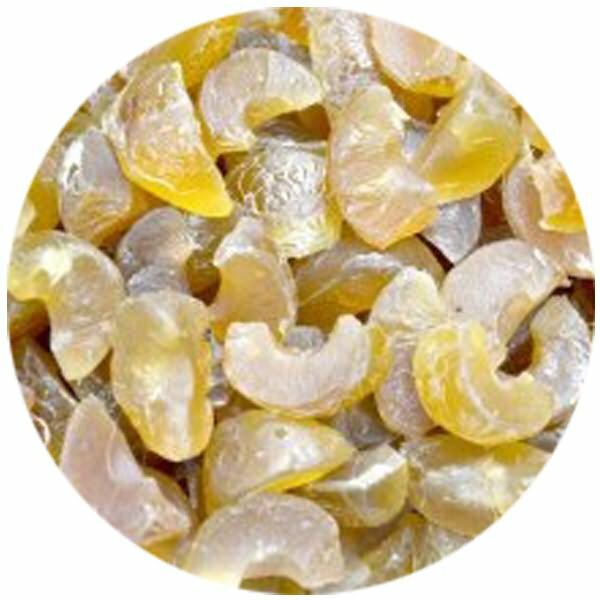 Amla candies has numerous beneficial properties which are retained even in its processed forms. It is also a natural antioxidant, and has anti-aging and anti-stress properties. 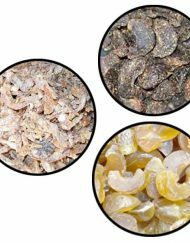 This rejuvenating fruit is now available in the form of a delicious sweet & sour candy that also acts as a digestive aid. 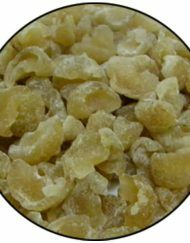 Children who do not like to eat Amla Murabba eat Amla candy happily. Eating Amla various forms regularly will help to maintain good health. Order now this delicious sweet amla candy online combo pack , We parcel it beautifully and gift to your near and dear ones. It is best tasted when consumed within the 2-4 months . If you order this candy online , Ratlami Tadka serve this at your door step between 2-5 days. Quickly order now your own packet of these sweet & delicious amla candies “Sweet Amla Candy Pack”. * For Gift Wrap , Please inform us through ordering comment section.